Sermon for February 10th, 2019. 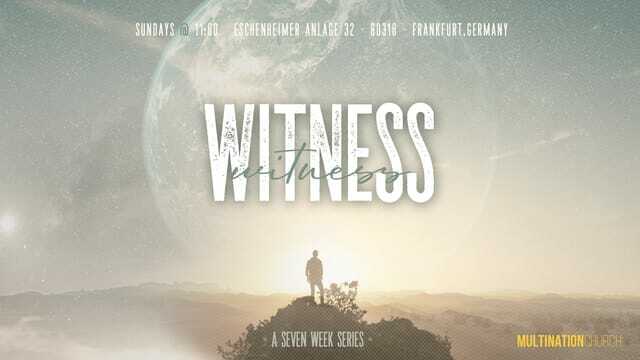 Sermon series is about: To be a witness is to recognize and to proclaim what God is doing in the world. We can pray, we can go or we can send, but we cannot wait. Summary sentence: Prayer is part of mission. Visit our website for information on our locations in Frankfurt, Germany & London, England!